If you thought Six of One: A Tudor Riff was the most fun you could have with your nightdress on, wait until you see what Seven Will Out: A Renaissance Revel has in store. Get ready for one 'ruff' night! Tudorphile Dolly thought that the night she spent on an astral plane with Henry VIII's six wives, learning their heretofore unknown secrets, was a one-time thing. Not so! 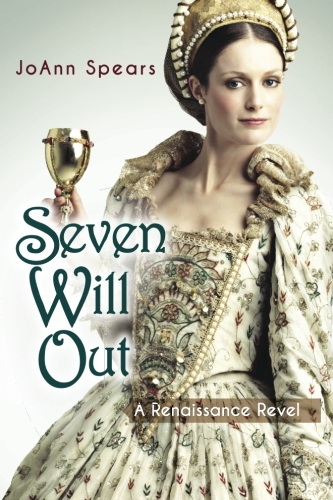 In Seven Will Out, Dolly finds herself back in the ether with the women of later Tudor times: Elizabeth I, ‘Bloody’ Mary, Bess of Hardwick, Mary, Queen of Scots, and Anne Hathaway Shakespeare, to name a few. They too have secrets that will turn history on its head, and comic sass that will keep you laughing. You've read all of the traditional, serious and romantic takes on the legendary Tudors. Why not try your Tudors with a new and different twist? JoAnn Spears couldn’t decide whether to major in English or History in college. 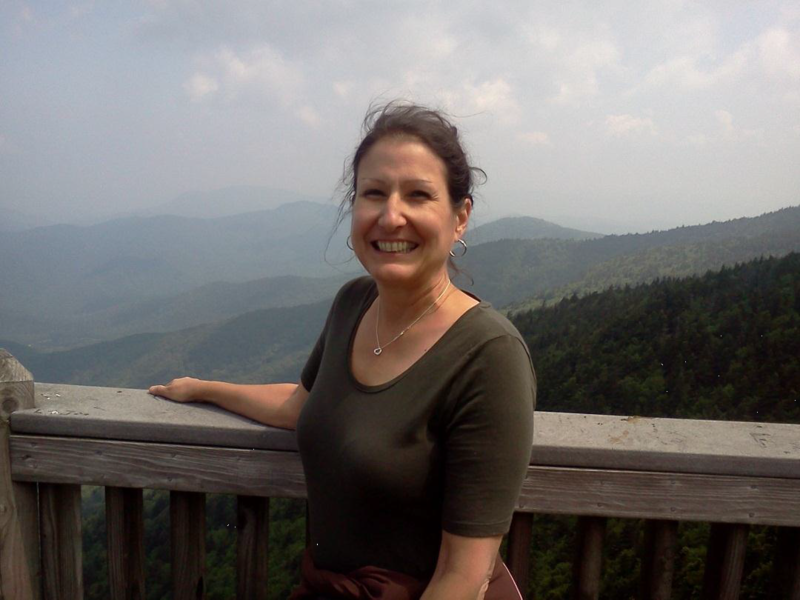 Life stepped in, and she wound up with a Master’s Degree in Nursing instead. A twenty-five year nursing career didn’t extinguish that early interest in books and history-especially Tudor history. It did, however, stoke a decidedly gallows sense of humor. Eventually, JoAnn read just about every spin there was on the stories of Henry VIII and the extended Tudor family. Every spin, that is, except the one with the gallows humor. The Tudors certainly qualified for it, but it just wasn’t out there. JoAnn decided that with gallows humor to spare, she would do her best to remedy the Tudor comedy gap. A little inspiration from the classic “Wizard of Oz” showed her the way to go, and “Six of One”, a new kind of Tudor novel, was born. JoAnn thought “Six of One”, her story about Henry VIII’s six wives, would be an only literary child. Then, two years after its birth, she was caught by surprise with the idea for a sequel. In October, 2015, “Seven Will Out” made its debut and bought the latter-day Tudors into the comedy mix. JoAnn enjoys writing but maintains her nursing license because a) you never stop being a nurse and b) her son thinks she should be sensible and not quit her day job. 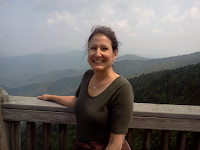 She also enjoys life in the beautiful mountains of northeast Tennessee, where she gardens, embroiders antique reproduction samplers, and teaches yoga in her Methodist church basement. JoAnn shares her home with three cats and the works of Jane Austen, Barbara Pym, Louisa May Alcott, and of course, Alison Weir.